Very well established Liquor store with consistent performance. Sales have been 40-45K/month with lotto & Lottery. Rent $1,800. 2,000 sq.ft. Lease ends in 2020 with a 5 yr and a10 year option. The seller is motivated to sell it quick as he is in Transportation business and want to concentrate on his Transportation business. The listing # 237398 Liquor Store - San Joaquin County below is currently OFF THE MARKET due to that it is either in escrow at this time or has recently been sold. For more businesses for sale that are like this Liquor Store in San Joaquin County please see a sample of BizBen active listings below and links to all similar listings on BizBen.com. Liquor store for Sale. Monthly Sales $100,000. Long term lease for 10 years with 10+years for option. Inventory will be separate. Additional income- $1850.50/monthly. Brand New Liquor Store in recently remodeled building. Approx 2500 sqft store size with additional 3000 sqft rental shop which is rented for $4000 per month. Store has almost everything new and looks great. Projected sale is over $100,000 per month with good profit margins. For sale and available today. 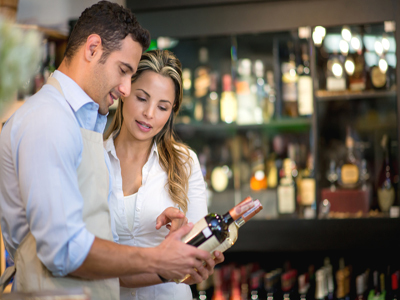 Selling a San Joaquin county type 21 liquor license. If opening a new store, you will need this liquor license. If interested and have a secured location, please don't hesitate to contact me. Liquor store for sale. MOnthly rent $4,000. Long lease. Margins 33%. Inventory will separate at cost to the seller. Liquor store with good location and nice neighborhood is for sale. This liquor store has monthly gross sales $25,000 and rent $2,000. Also, it has additional income from lotto $500 and atm $100. The store hours are from 7 am. to 9 pm. If you are interested please sign the NDA form. 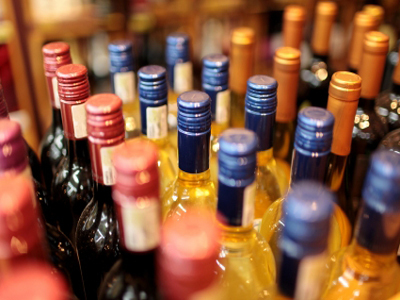 Busy Liquor store 50-55K/month sales in a stand alone building with 15 parking spaces an accommodation in the rear. nice location. Good opportunity for an owner operator or investor. Great opportunity to own a very attractive, high visibility, major busy street location, parking, with great lease terms. Lots of potential to the right buyer. 2,000 + sq ft. No competition. Price does not include inventory. Lease is 3k a month.